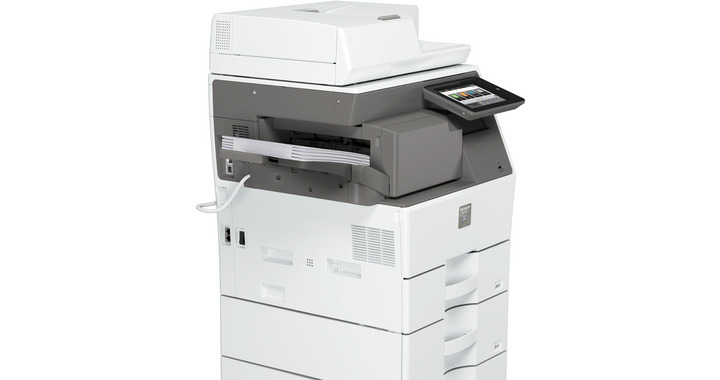 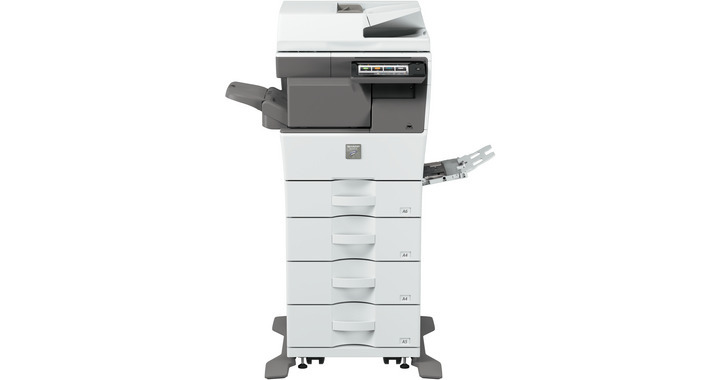 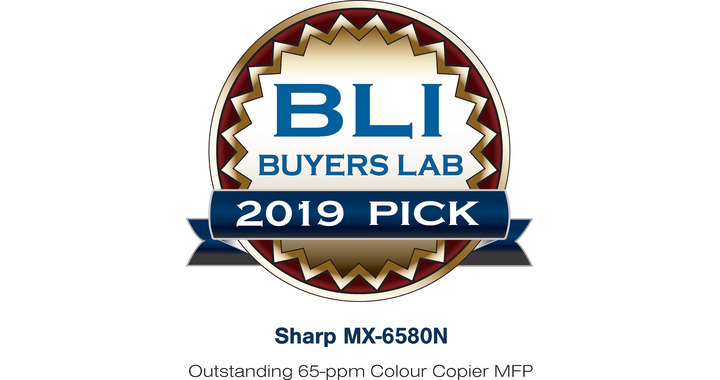 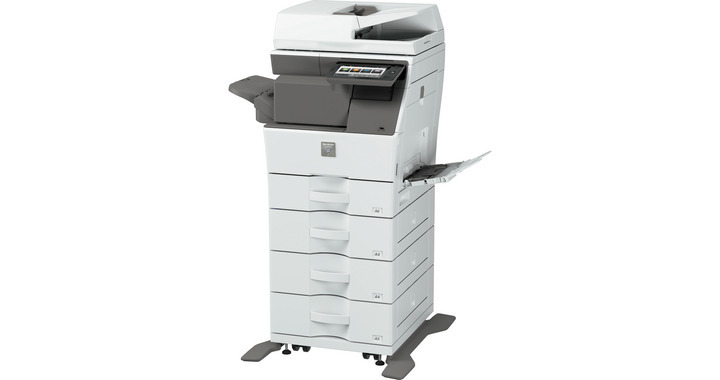 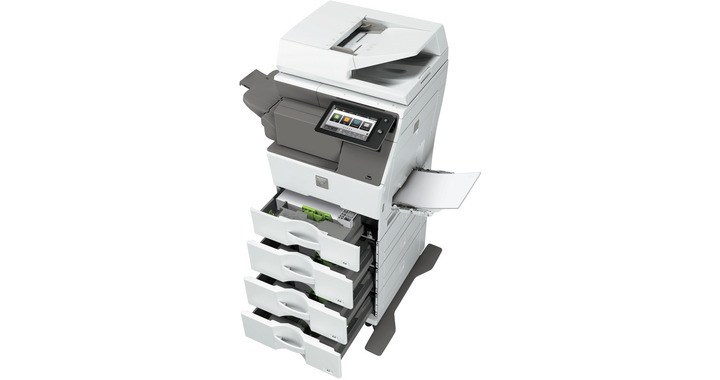 The MX-B455W offers a 100 sheet Duplex Single Pass Feeder and boasts black and white and colour scanning of up to 110 ipm for fast document digitisation, putting you in control of your document workflow. 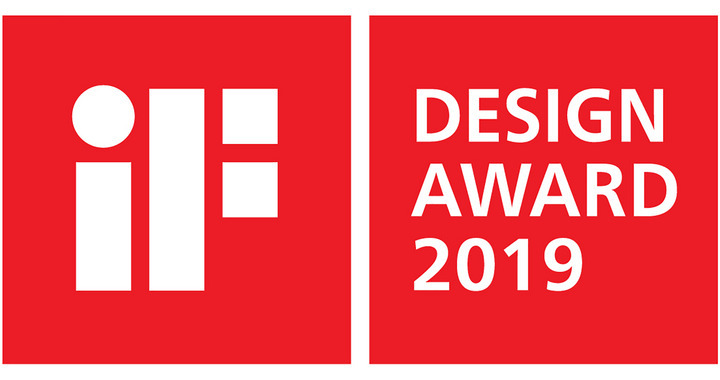 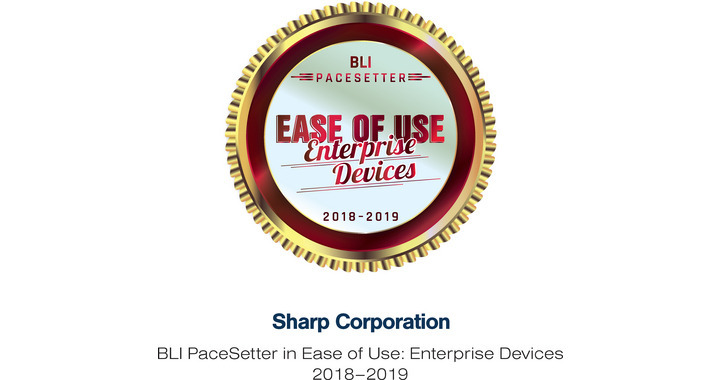 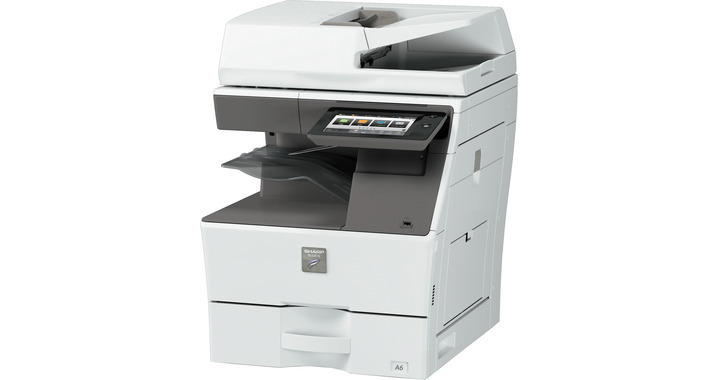 And because we know that not everything you want to scan is a document, you can also quickly and accurately scan ID and business cards with ease. 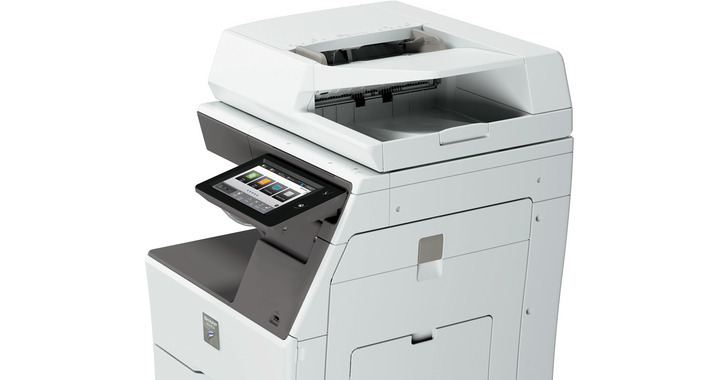 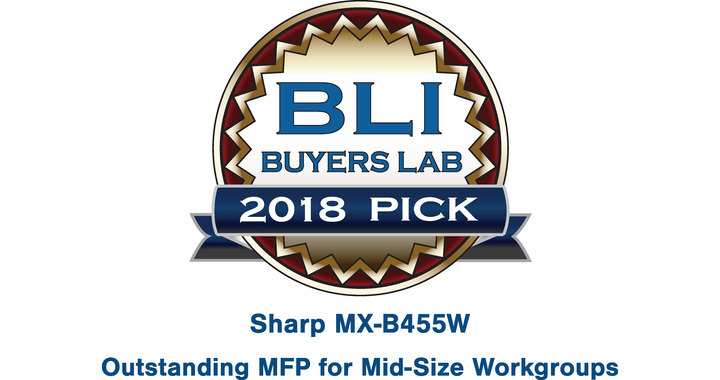 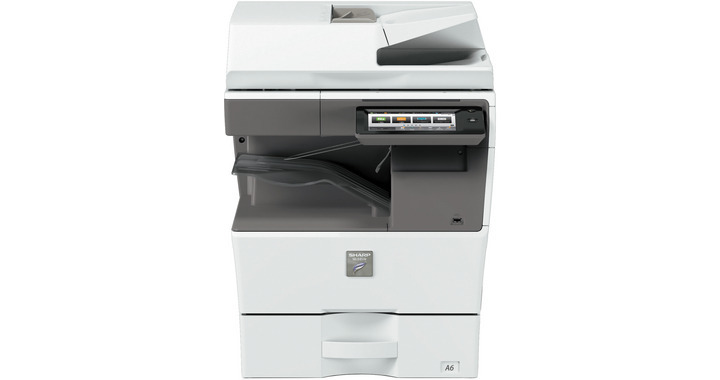 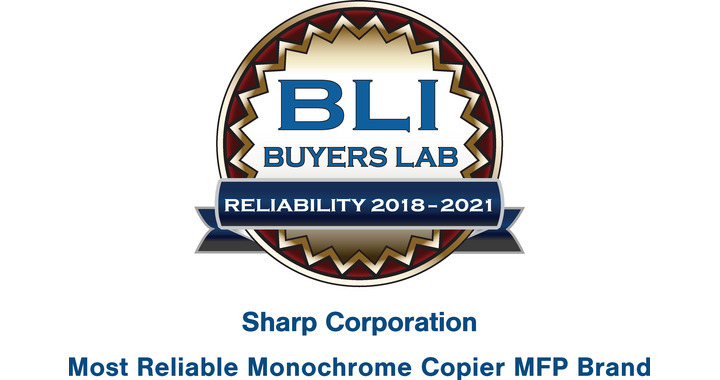 Thanks to the future-proof capabilities of the MX-B455W MFP, all networks and data are protected thanks to the multi-layered security Sharp provides and the server-less print release function allows you to securely send and store documents on the main MFP to print at another time from any networked MFP.